The Sonos Multi-Room Music System lets you play all the music you want, all over your house and control it all from the palm of your hand. With wireless ZonePlayers in the rooms of your choice and any Sonos Controller in hand, you can add music to every part of your life and every room in your house. 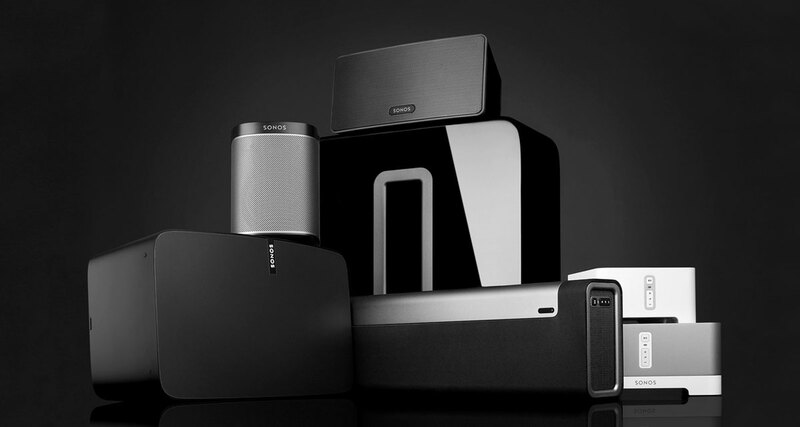 Sonos gives you instant access to millions of songs and stations including music libraries like iTunes that are stored on your computer, thousands of free Internet radio stations, and the most popular online music services. Simply grab a Controller and pick a room, find a song and touch play.